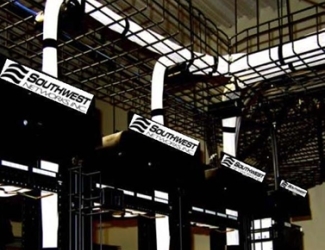 Southwest Networks has been an innovative leader in voice and data structured cabling since 1995. 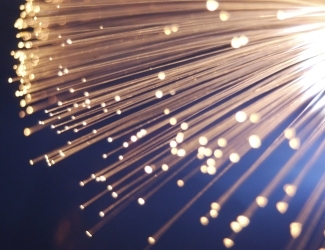 We are the best choice when it comes to fiber optic and high-speed cabling for infrastructure projects and services after the installation. 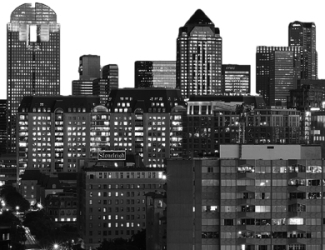 We take pride in the fact that our installations are not only equipped to manage your network needs today and tomorrow…but that our installations have aesthetic appeal. 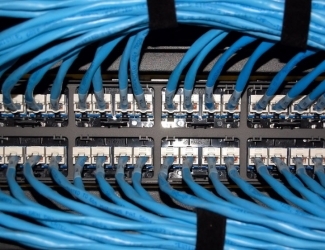 Southwest Networks, Inc. is a DIR cabling services contract holder. Click here to visit our DIR Contract Support Page. Southwest Networks is a member of the Better Business Bureau.